The eyes have been called the windows to the soul, each one telling us a different story. They differ greatly from eye to eye. Some are brown, blue, or green. And it turns out, researchers have been able to trade blue eyes back to a single person. 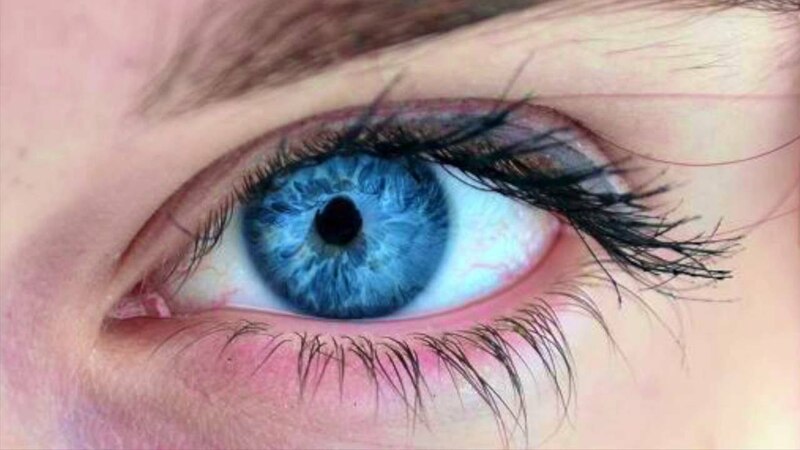 According to a 2008 study, everyone with blue eyes has a common ancestor from 7,000 years ago in the black sea region. Of course, it’s worth noting that each and every one of us has a common ancestor if we look back for enough. “A genetic mutation affecting the OCA2 gene in our chomosomes resulted in the creation of a switch which literally turned off the ability to produce brown eyes,” says Professor Hans Eiberg from the University of Copenhagen. Professor Eiberg traveled throughout the world, visiting places like Turkey, Jordan and Denmark to study the blue eye color. Through his research of mitochondrial DNA. It was then that he discovered the location of the gene for eye color. The OCA2 gene is programmed to produce melanin, which is what gives us our skin color, hair color, and eye color. When melanin is absent, humans experience albinism. It is a pretty fascinating discovery. The mutation survived beginning with one person thousands of years ago to where we are today. Impressive.